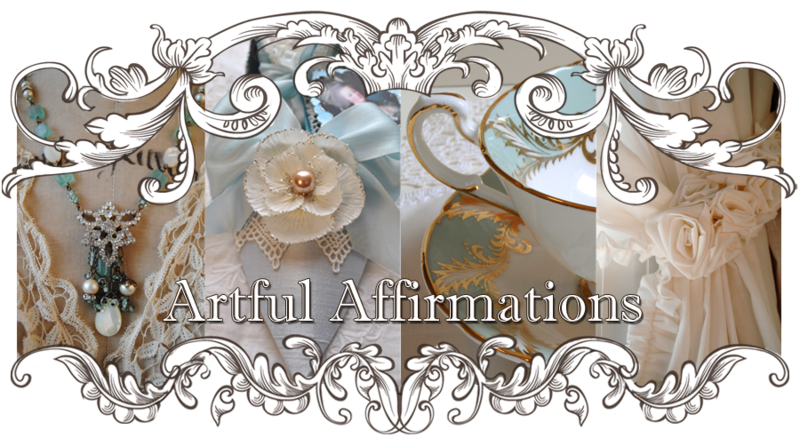 Artful Affirmations: Tea Cup Tuesday Giveaway and Swap! 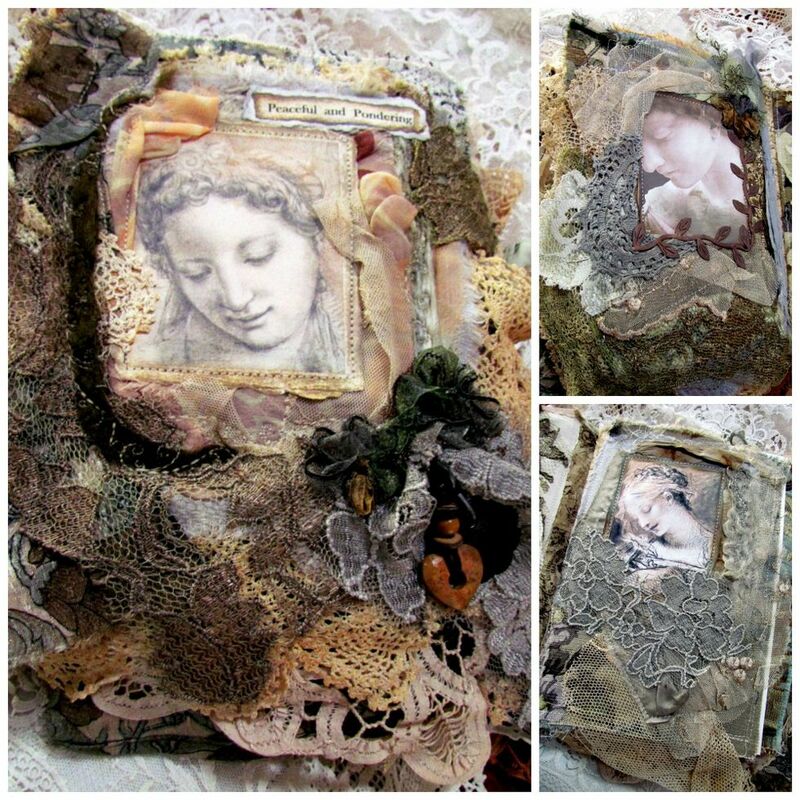 I just signed up Terri, sounds like fun, I had fun with the last Tea Cup Swap i did! What a beautiful little basket you have put together! just a short note in a hurry. Love you post. I will come back to check that swap later. hi Terri, what a beautiful basket! and the teacup just lovely! btw is this swap open to international bloggers as well? 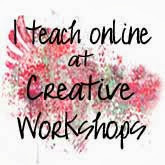 currently am not able to post anything on my blog due to unforeseen circumstances at work and home.. but I love visiting and do blog hopping..
will check back here for the updates on the swap :-) wishing you great day ahead! Terri, what a beautiful delciate cup. 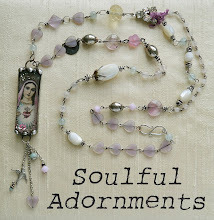 That pale blue is so pretty and looks perfect with your lovely blossoms. Spring is in the air for us all it seems! 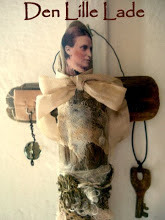 I love the idea of your Easter swap, not sure if it is practical for me to take part right now though. 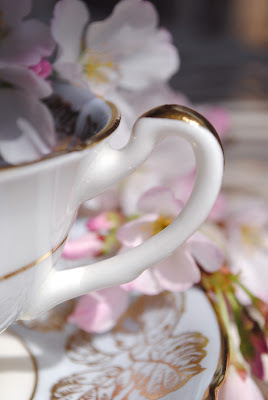 Your teacup for today is lovely - you photograph everything so well! Love the idea of a swap. 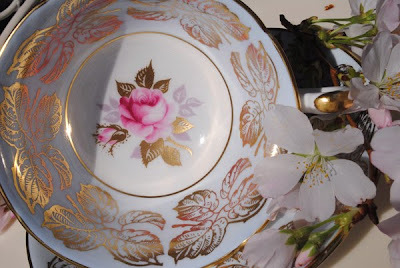 Another lovely teacup for Tea Cup Tuesday but I was really struck by last week's exquisite cups that I could't comment at the time. of the king Louis Philippe who reigned in France in the forties and fifties of that century. Congratulations for this magnificent acquisition! 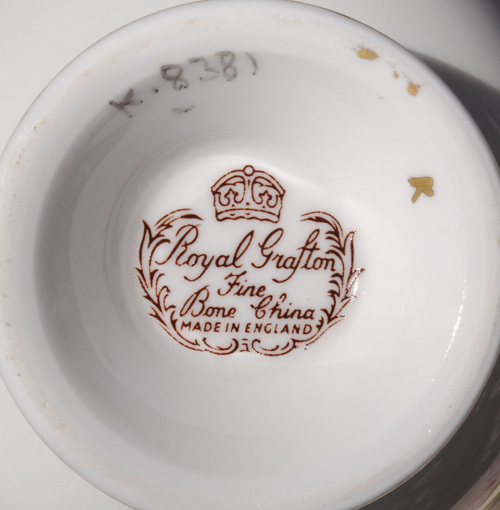 I am beginning to be able to recognize the makers of teacups before I read them, thanks to you and the other ladies showing their teacups.I knew this was a Royal Grafton teacup. 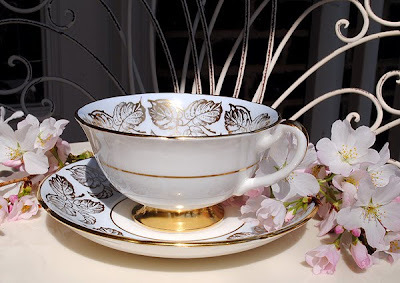 I think I am partial to them and it is too bad they are no longer in existence.Lovely teacup, I especially like the pale blue background . Your Easter basket is so pretty , a grown-up sort of Easter basket! 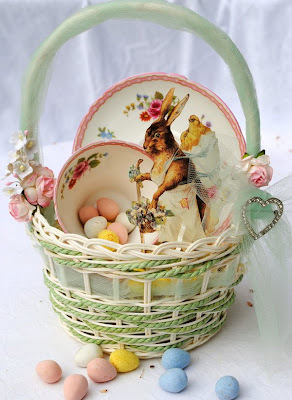 Your teacup of the day is beautiful and the basket soooo cute!! 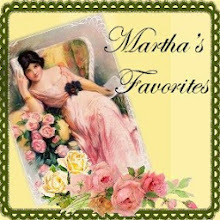 I am looking forward to the result of your give away!!! Your teacup of the day/week is just lovely!! But I have to be honest here; the one on the basket in even more beautiful!! Terri, your teacup is exquisite! Fit for a queen! I would love to participate in your Easter Teacup swap, it sounds fun! 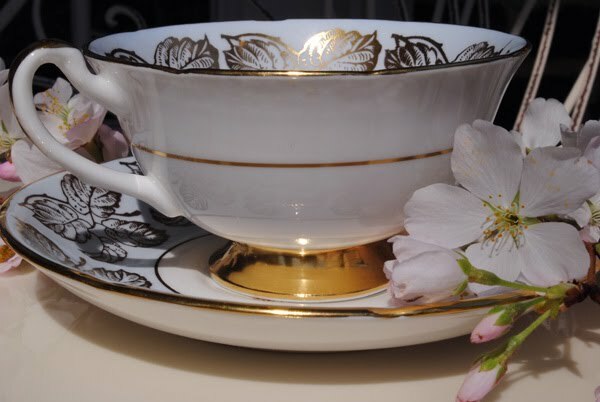 Your tea cup for today is just stunning! ANd what a lovely surprise that beautiful rose inside the cup is. GORGEOUS! Sounds like a wonderful way to get to know our fellow tea cup lovers better! I love your featured tea cup. I'm a huge fan of pale blue and would love to see this baby in person. the photo just didn't do it justice. Your Easter basket looks adorable! I can't imagine what you'd add. Oh, just in case I wasn't clear, yes, please sign me up for the teacup swap! PS The earlier you get the info out the better. 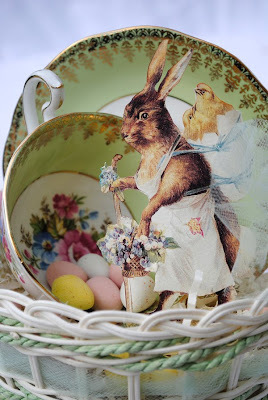 Teacup searching isn't a quick endeavor and Easter isn't that far away! What a great basket and what a great swap idea! I won't be joining the swap, but I wanted to tell you how much I adore looking at all those beautifull and special teacups you show us! Thanks! Yay Terri...Fabulous..Beautiful tea cups..oh my the pale blue..lovely..I love the flowers near it..so pretty and charming..wonderful post and pictures!Fabulous about the tea swap..lovely idea! I wont be able to play this time..but Enjoy..Myabe in the future if you have any again! Shine on..you are so wonderful!have a beautiful day and Happy Spring my friend! Sounds like fun, count me in.I love any kind of tea cups and etc. Your teacup today is lovely, Terri! 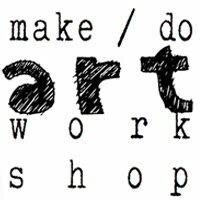 I cannot participate in the Easter swap unfortunately; would love to but it's not practical for me at the moment what with having just had a Giveaway myself. Your basket is really sweet! Happy Spring to you, Terri! 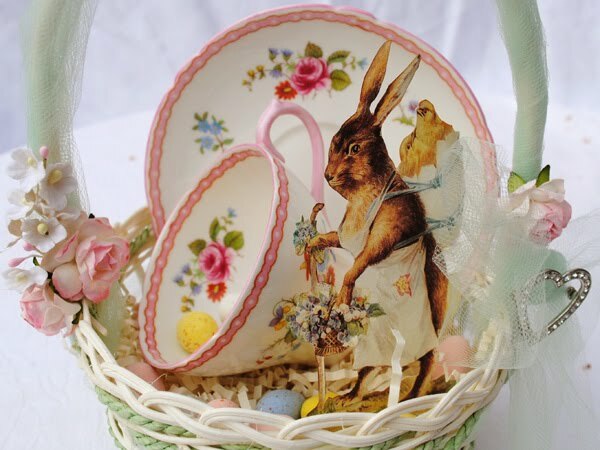 Your Easter basket is pretty and lovely and your Tea Cup really Beautiful! Thank you Terri for your kind comment ! I love your teacup,very elegant indeed ! Lovely teacup! perfect for Easter! 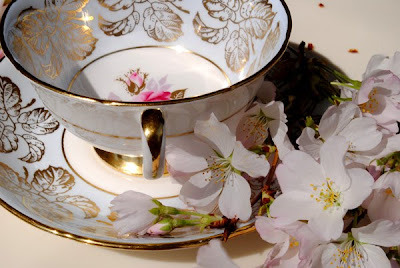 Love the teacup, love the blossoms - everything so bright and lovely! I wish I could participate in this swap, but have a couple of other things going at the moment - such a wonderful giving opportunity - looking forward to seeing all the baskets! I would love to participate in the teacup swap! i would love to sign up.. this will be my first teacup swap. 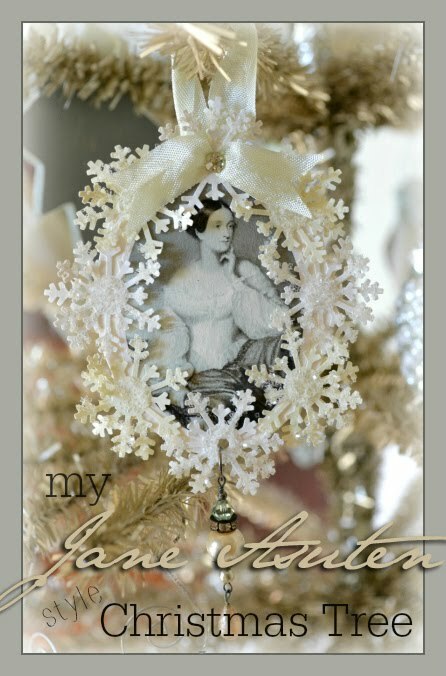 i have been watching and see all the gorgeous creations you ladies have created and cant wait to join in on the fun. your basket is so beautiful, im sure whoever receives it will be delighted. I would love to participate in the Tea Cup Swap; sounds like fun !! !It is going to be my first Swap so I am excited ! What a beautiful basket and tea cup!! Stunning! I would love to participate on the Tea Cup swap; this looks like such fun! Oh, Terri! Do you need my email address for the swap? It's staff@designphotoinc.com. 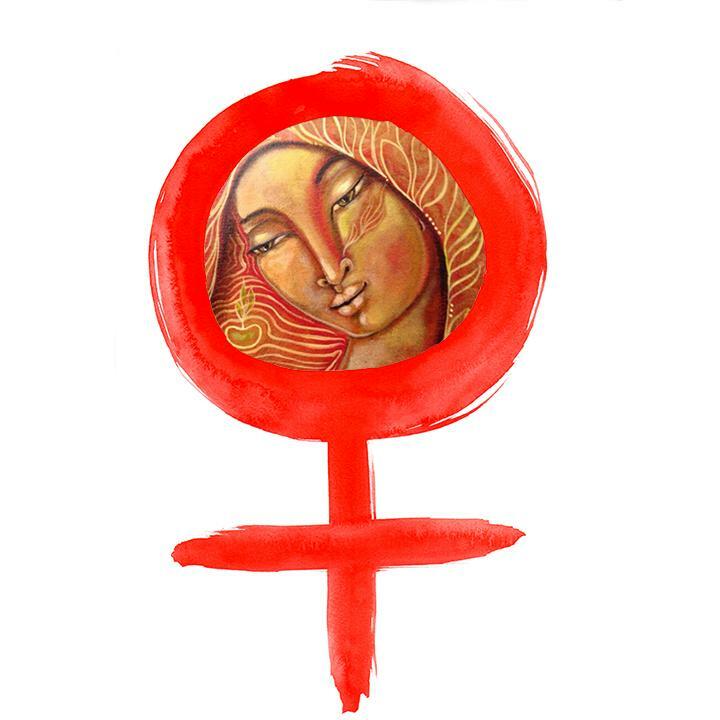 I am excited about participating! I would love to be a part of this teacup swap! Your basket is darling and definitely a good inspiration! Sorry Terri, I have to make a correction to my first comment. When I mentioned King Louis-Phillipe I made a mistake regarding the period he reigned in France. It was a decade earlier, in the thirties and forties of the 19th century, so your cups may be a bit earlier than I thought. OHH how fun! I'm joining in...I love beautiful tea cups and have quite a large collection. Hello There! I am hoping I can still enter this wonderful tea cup swap! Your basket is just beautiful! I just love it! My e-mail address is shannon.linde@yahoo.com,in case I can still join in the fun!